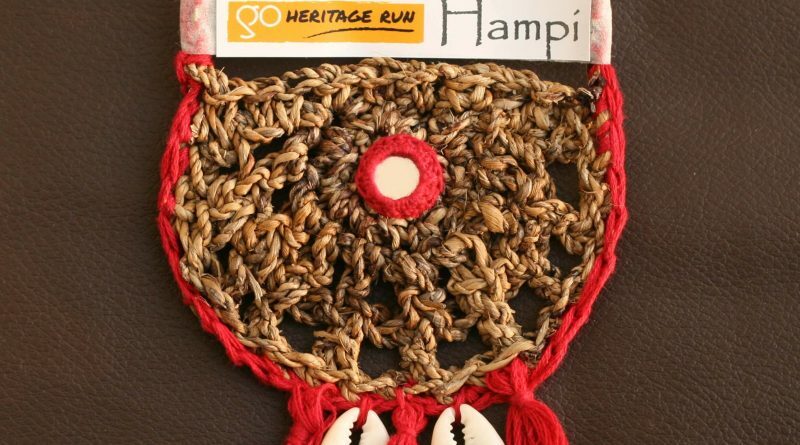 The GHR Hampi 2018 finisher medals are hand crafted by Lambani women using Banana fiber! 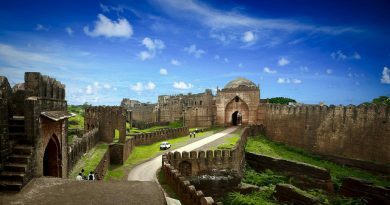 At Go Heritage Runs, our objective is to get you closer to the heritage of our run destinations. At the same time, we try to directly support local businesses highlight local crafts. This year’s souvenir finisher medal checks all these boxes. These medals are specially designed for the run by our vendor who works with Lambani women. 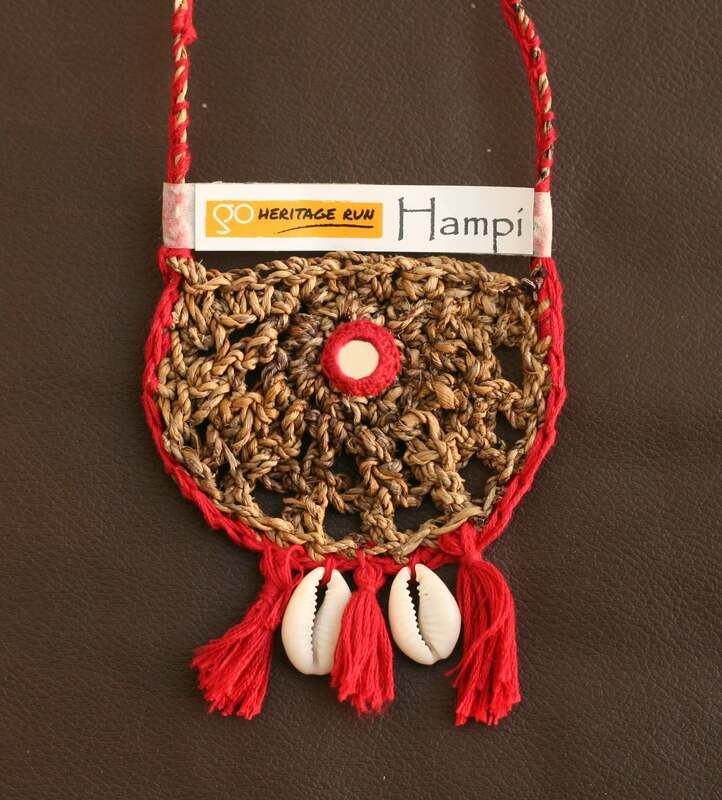 Banana fiber craft is a growing cottage industry in the Hampi region which is providing employment to many groups of women. Banana is a very popular crop in this region (you will see several plantations on the run route too!) 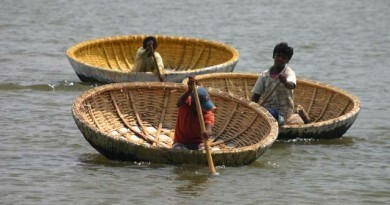 and the craft is a great way to make use of something that would have otherwise been discarded.